Dr. Havilah Beardsley's family built the first brick house in Elkhart in 1848. Read about the impact of the first Beardsleys as they arrived and thrived in Elkhart, building a legacy for their name. 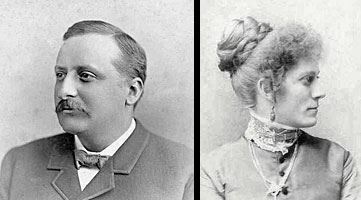 Learn more about the husband and wife who lived in Ruthmere-- how they gained their riches, the origin of the name "Ruthmere," and more about their influence in Elkhart. Meet the architect behind the Beaux-Arts design of Ruthmere. 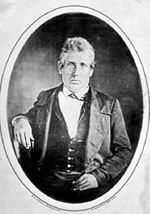 English architect E. Hill Turnock is responsible for many of the historic homes in Elkhart.